The latest international TV spot for The LEGO Movie asks – who you are? In other words, this short (but hilarious) video invites us to experience the visually unique LEGO world as never seen before. Head inside to take a better look at Emmet, Vitruvius, Wyldstyle and Batman, these cuties are more than ready for some real action! 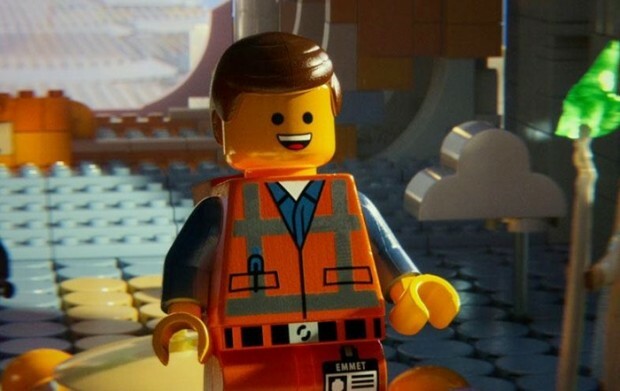 Written and directed by Phil Lord and Chris Miller, the movie takes us into a world made entirely of LEGO, and centers on an ordinary minifigure named Emmet who is mistaken as being the Special. Can he save the LEGO universe from the evil tyrant Lord Business? Of course, ’cause the above mentioned old mystic, a tough young lady and Batman are on his side! The film features the voices of Chris Pratt, Will Ferrell, Elizabeth Banks, Will Arnett, Nick Offerman, Alison Brie, Liam Neeson and Morgan Freeman, and is set to hit theaters on February 7th, 2014. Reproduction without explicit permission is prohibited. All right reserved. Photos & certain artwork used on MovieProNews are copyright protected and are the property of their respective owners. & other trademarks used herein are the property of their respective owners. 129 queries. 0.068 seconds.